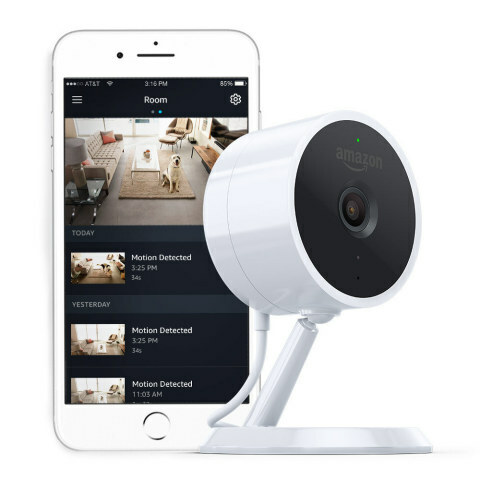 SEATTLE--(BUSINESS WIRE)--(NASDAQ: AMZN)—Amazon today introduced Amazon Cloud Cam, an intelligent indoor security camera that lets you keep track of your home at an affordable price—check on the pets from work, monitor the front door while traveling, or look in on the kids’ room from the kitchen. 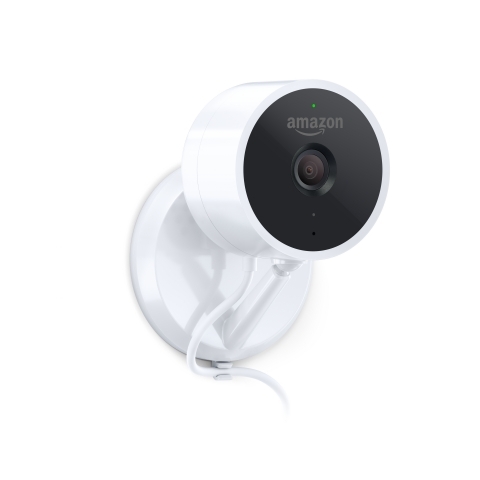 Cloud Cam features 1080p Full HD resolution video, night vision, two-way audio, a wide viewing angle, and activity clips from the last 24 hours via the Amazon Cloud Cam App—all for only $119.99. Cloud Cam also is available for under $100 each via a two-pack for $199.99 or a three-pack for $289.99, making it easy to outfit your entire home. 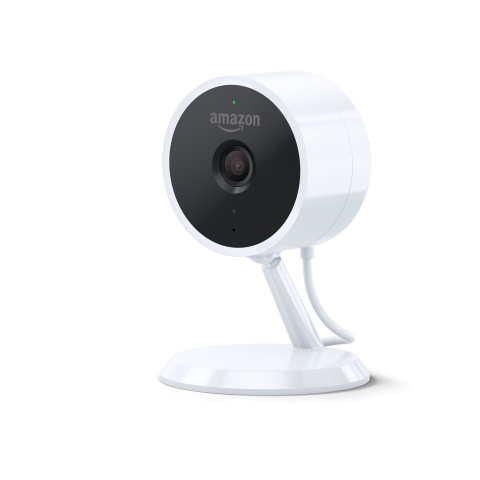 Cloud Cam is available for pre-order at www.amazon.com/CloudCam and will begin shipping to U.S. customers on November 8.